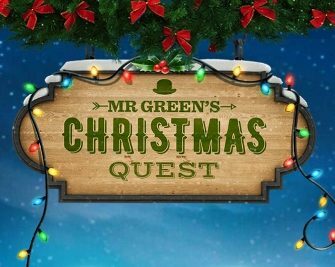 Mr. Green – €1Mio Christmas Quest / Day 17! 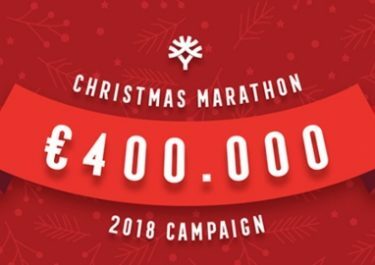 Compete for your Xmas gadget! On the third day of Christmas Mr. Green gave to me…. The latest tech gadgets for the TOP15 spinners in today’s tournament. It’s a tough job for Santa to choose the right gadget to place under the Christmas tree, so take up the chance to choose yourself. Score the highest equalized win in one spin on today’s Game Colelction to choose from a range of tech gadgets worth €100 – €800. 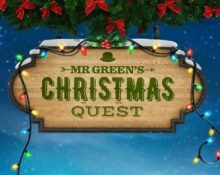 Check back tomorrow for the next gift from Mr. Green’s Christmas Quest. 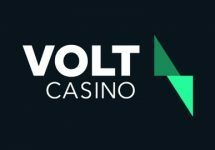 Compete today for the TOP15 highest equalized wins on a single spin on any of the slots in today’s Game Collection to win a tech gadget of your choice worth €100 – €800. Minimum bet is €0.20. 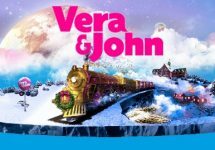 Game collection is: Mr Green Moonlight, Mr. Green’s Grand Tour™, The Marvellous Mr. Green and Fruit Spin. Winners announced and notified within 72 hours. Terms and conditions apply.